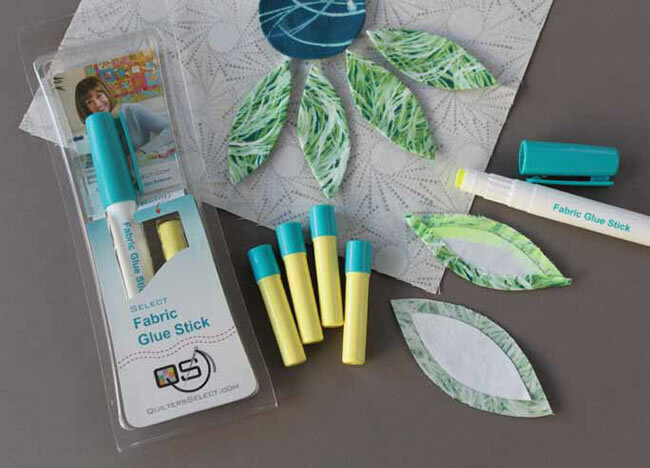 Specially formulated for fabrics, Select Fabric Glue Sticks are a quick, convenient and effective way to hold your projects during sewing, quilting and appliqu. The glue applies yellow and then dries clear, creating a temporary bond while the fabric remains pliable. Simple to use without the hassle of pin holes.